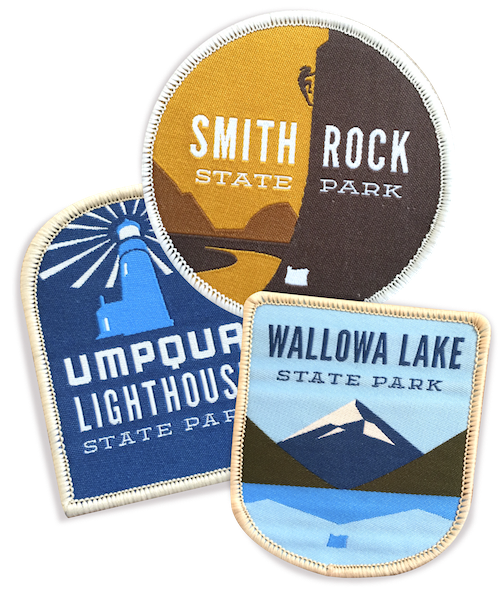 Patchmarks, a Kickstarter brand that took off last summer, has released a line of fifty-three original patches, each representing one of Oregon’s state parks. 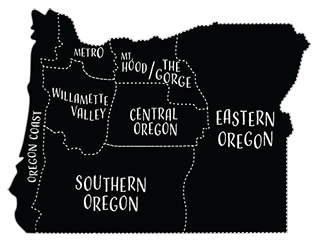 Portland illustrator Kevin M. Fitzgerald has created simple designs that incorporate iconic features of each park. 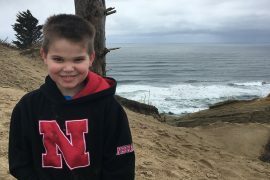 A portion of all sales from the patches will go to the Oregon State Parks Foundation’s Ticket2Ride program, which funds school transportation to state parks. 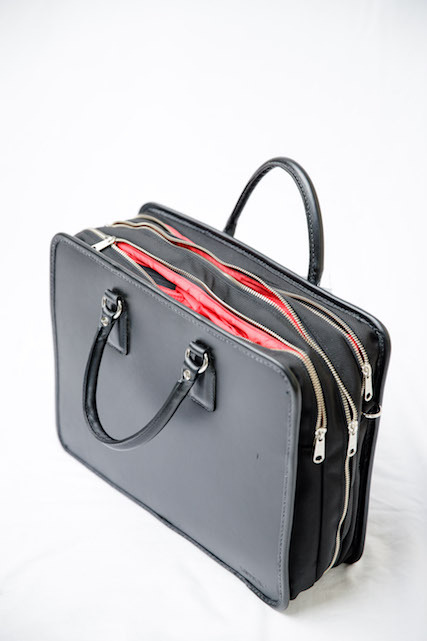 Olio E Osso believes less is more when it comes to beauty products. 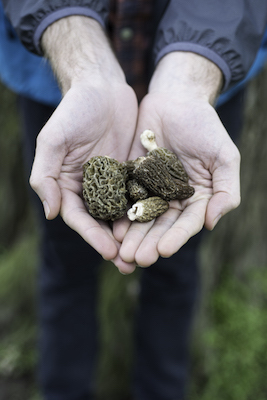 The Portland company makes versatile, multipurpose balms and oils. Clear menthol balms in the form of a stick can be used for chapped lips, sore temples or as a decongestant, while colored balms are the perfect pigment to brighten lips and cheeks. 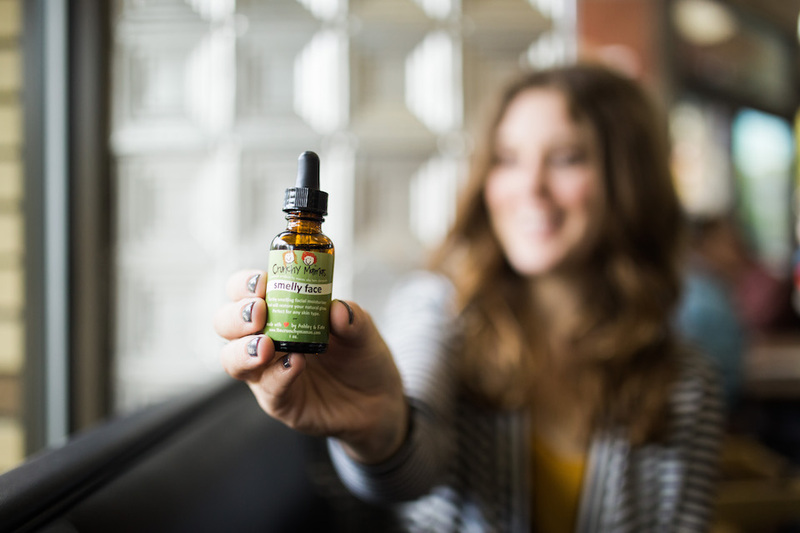 Sisters-in-law Ashley Kahl and Katie Newman, founders of Crunchy Mamas, were horrified by the chemicals they found in hygiene products that were supposed to be safe for children. They started creating their own recipes for goods like toothpaste, deodorant and shampoo, eventually selling them to friends. Today, their line includes quirky items such as “about to POP!” stretch-mark balm and “Zit Stick” blemish treatment. 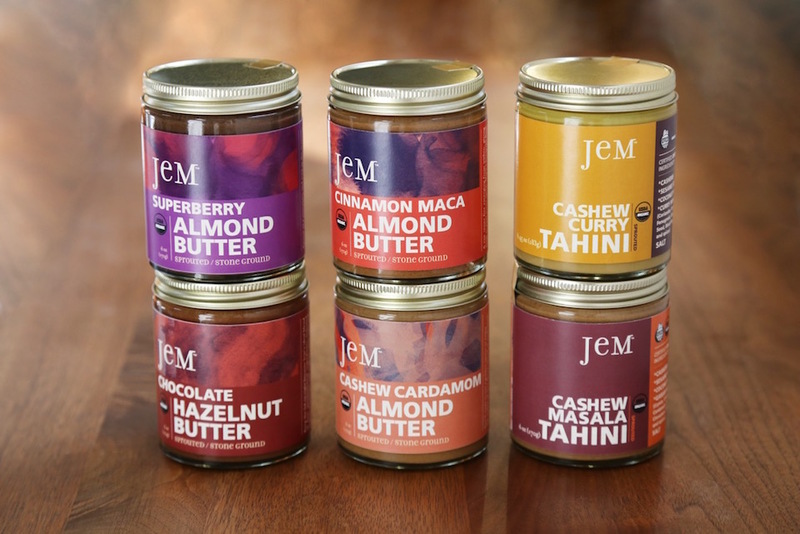 Jem’s raw and organic nut butters are creamy, melt-in-your-mouth spreads made of almonds, cashews or hazelnuts, blended in a stone grinder with spices and other superfoods. Flavors include Cinnamon Red Maca, Cashew Cardamom, Superberry Maqui Camu and Hazelnut Raw Cacao. Based in Bend, Jem’s products are sold in grocery stores statewide. 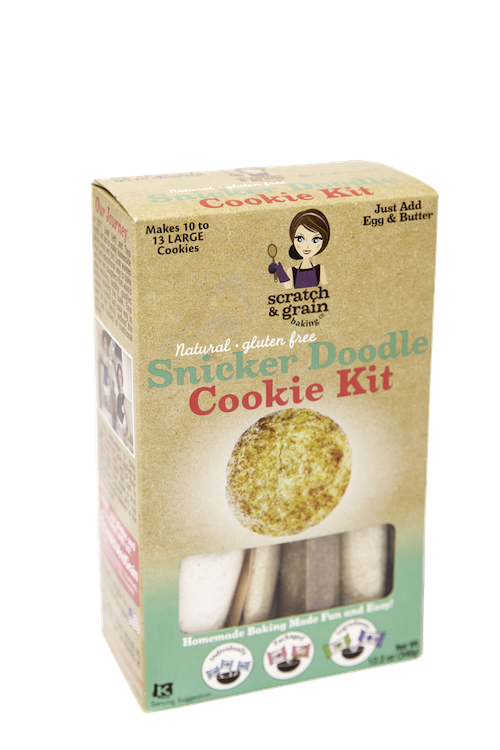 Recently featured on ABC’s Shark Tank, Scratch & Grain Baking Co. has made cookie-making easy and healthy for wannabe-bakers everywhere. 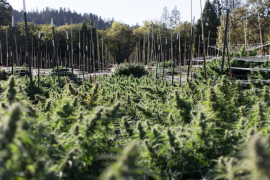 Based in Portland, the company sells boxes of complete cookie ingredients and instructions, requiring only eggs and butter. Rest assured that your fluffy, finished cookies will be all-natural and gluten-free.